Rubber Room Ramblings: WIN FREE PROJECT LIFE PRODUCTS WITH STAMPIN' UP! 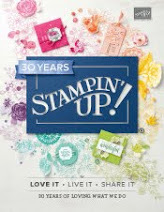 If you haven't tried the Stampin' Up! 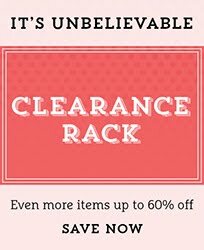 Project Life products, you truly are missing out on the fastest, funnest way to keep your memories. AND right now Stampin' Up! 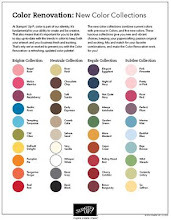 is giving away Project Life products for FREE. 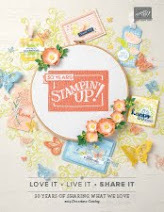 REGISTER TO WIN YOUR FREE PROJECT LIFE BY STAMPIN' UP! PRODUCTS HERE!